We are proud, at Hillside, to have a daily breakfast club! 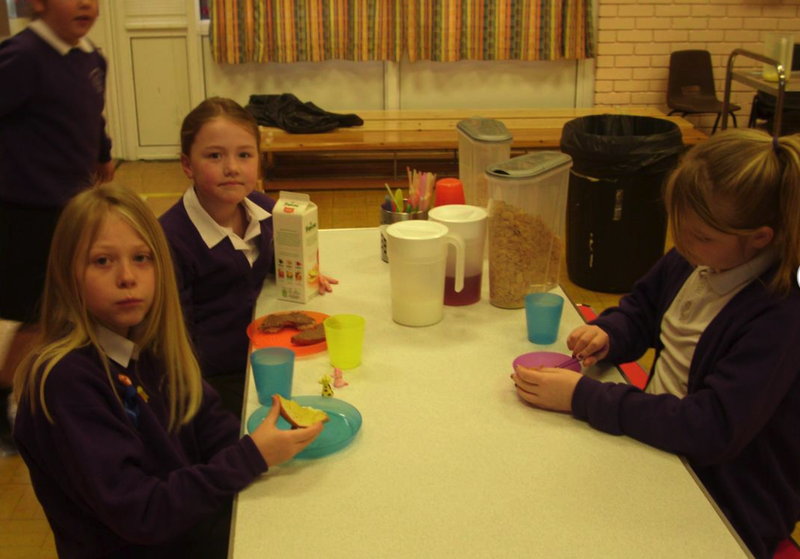 We feel strongly about our children having the best start to everyday by providing a nutritious breakfast for all who attend. After that the children are free to socialise and enjoy a number of educational activities. By doing this our children start the day happy and ready to learn. All of this for only 50p!